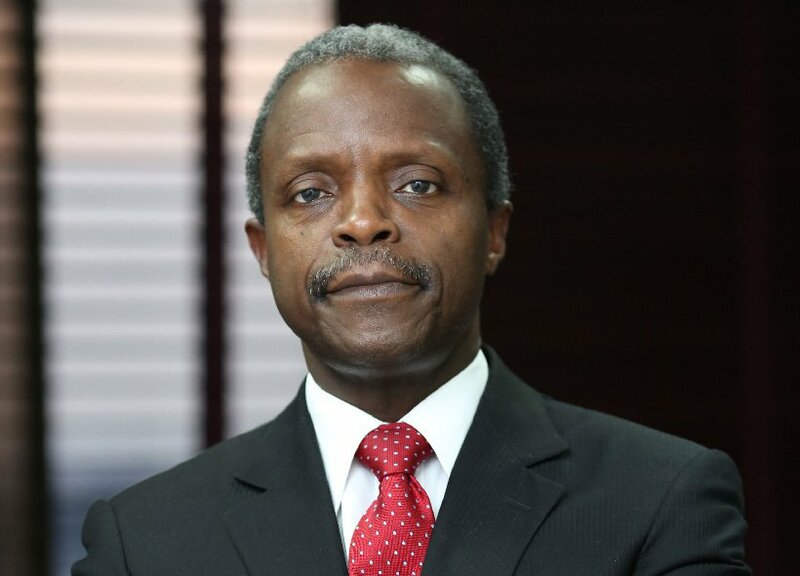 The pan-Yoruba socio-political organization, Afenifere, today in a communique, described Vice President Yemi Osinbajo as an enemy of Yoruba people who is not championing the region’s interest in the All Progressive Congress(APC)-led government. This statement is coming as 39 political groups, under the Coalition of United Political Parties, CUPP, in Ondo State endorsed Alhaji Atiku Abubakar for the February 16 presidential election. Afenifere leaders, rising from its general meeting held in Akure, the country home of its leader Pa Reuben Fasoranti, said that Osinbajo failed to speak out when the need arose on sensitive issues bothering on the region. In a communiqué, signed by its leaders, Pa Fasoranti, Chief Ayo Adebanjo, Chief Olu Falae and Senator Femi Okurounmi, Afenifere said: “Osinbajo is hanging on the Fulani to work against Yoruba interest when our people are getting killed in their farms by Fulani herdsmen Osinbajo did not say anything. “When we are talking about restructuring , Osinbajo is arguing against restructuring and all the Yoruba want is restructuring , so when Osinbajo is working against restructuring, he is not for Yoruba people So we cannot support APC because of Osinbajo, who has turned himself to the enemy of Yoruba. That a person is your son does not mean you support him when he is working against your interest. Osinbajo is working against the interest of Yoruba and our support for Atiku is not the question of Yoruba or Igbo or Hausa but about somebody that believes in what Awolowo believed in which is federalism.